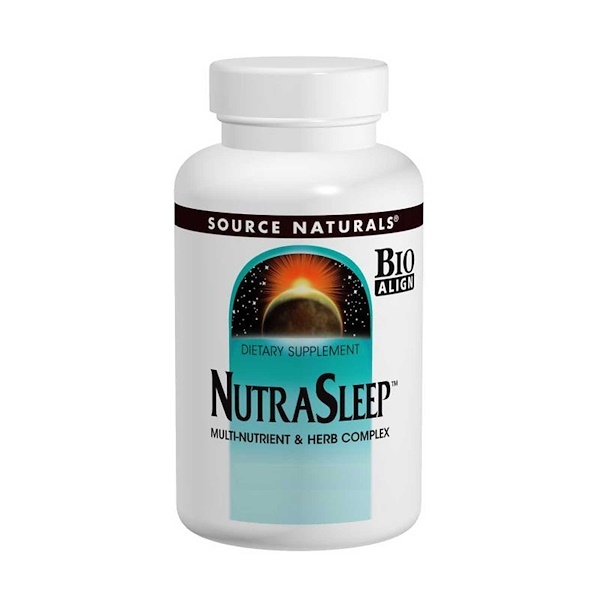 NutraSleep is a unique blend of natural ingredients, providing vitamins, minerals, herbs, taurine and the neurotransmitter GABA, all known to be relaxing and soothing. Stearic acid, modified cellulose gum and magnesium stearate. Suitable for vegetarians. Contains no dairy, egg, gluten, soy or wheat. Contains no sugar, preservatives or artificial color, flavor or fragrance.